Samsung has demoed the first Long Term Evolution (LTE) netbook at the Mobile World Congress show in Barcelona. LTE is the next-generation mobile network that promises to deliver higher speeds and lower latency to users. It has used its Samsung N150 netbook to demonstrate LTE capabilities with the embedded Kalmia chipset. The specs of the Samsung N150 remain the same apart from the inclusion of the LTE-enabling Kalmia chipset. 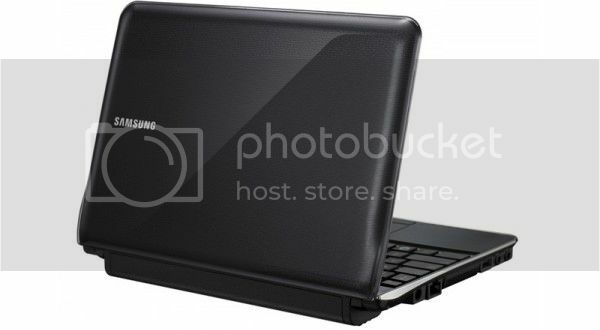 Samsung says that rollout of LTE enabled netbooks will depend on demand. The initial deployment of LTE began in 2009, but trials have continued into 2010. Need a test review for this (esp. battery). In terms of speed it can’t get better than LTE. There is confusion over deployment of 3G in places like India. I say, if one has waited so long, why not wait a while more and jump straight away to LTE instead. High Speed Wireless Braodband is already there along with local Wifi for mobility. I’m honored to get a call from a friend when he found out the important guidelines shared in your site. Studying your blog posting is a real wonderful experience. Thank you for thinking of readers much like me, and I want for you the best of achievements as being a professional topic. I’ve traveled to Maai Mahiu three times with CTC to spend time with the Malaika Mums. What joy they bring to me. Thank you, Whole Foods, for everything you are doing to be a part of the CTC initiatives. I was at the site of the chicken house, and it is wonderful. And those young men play a good game of soccer. I hope to visit the CTC offices in Austin in the future and maybe we can meet. Thanks for all you accomplished this year.